Crossroads Care Center is recognized as one of the premier healthcare centers for skilled nursing care, post-acute nursing services and short term respite care. Offering a wide range of nursing, social and rehabilitative services, Crossroads strives to help its residents recover quickly and reach their fullest potential. Our approach is to value our relationship as a partner in care and encourage communication and feedback from both residents and their families. Our interdisciplinary team approach involves the patient and their family in every phase of the treatment and recovery process. 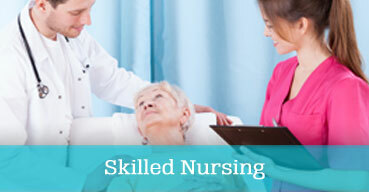 This allows us to provide individual personalized care to all of our residents. Crossroads Care Center skilled nursing care is designed to meet the physical and emotional needs of individuals with illnesses and disabilities or who cannot care for themselves. Crossroads is committed to creating an atmosphere of compassionate care. Short term rehabilitative therapy is provided by compassionate, skilled and experienced therapists in our modern, state of the art therapy room and gym. 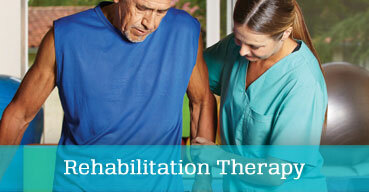 Residents can receive physical, occupational and speech therapy seven days a week. 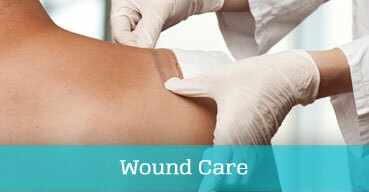 Wound care is handled by our trained staff of physicians, nurses and aides who specialize and are experienced in the complexities of wound care. Our professionals will develop a treatment plan everyone is comfortable with.